Blog posts and online articles are gaining popularity. Search engines such as Google, Bing, and SEOMoz are encouraging quality content to be added both to your website and other websites which may have links to your website. Updating text, posting articles on other blog sites and optimizing text on your website is the key to getting higher search engine results. 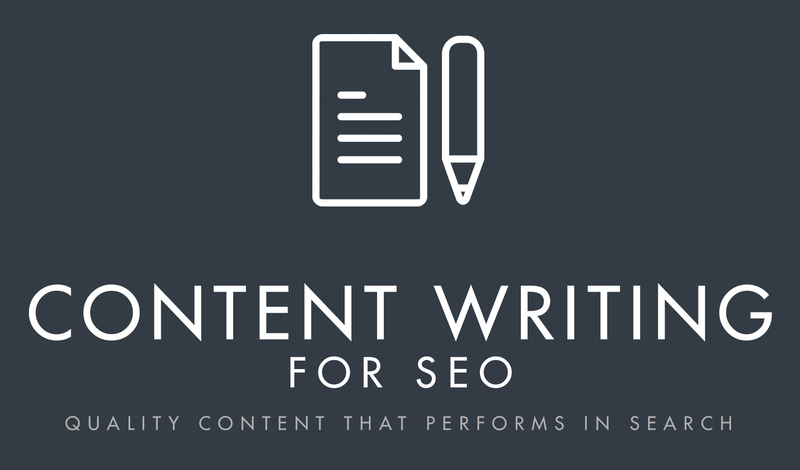 I write effective copies that are comprised of keywords in accordance with the SEO standards. I make sure that the keywords naturally flow in each copy and are kept within an appropriate quantitative percentage. I will provide you with a quality service of writing engaging and original article on any topic of choice. I run the articles on Copyscape to make sure your content is 100% unique, so, you don't have to worry about plagiarism. You can use the article on your blog/website, to replace a poorly written page on your site, for a press release, for external SEO use – the choice is yours. The article is 100 percent yours! Hi there, I am a vibrant writer, who, like many people, started writing since I was a child. 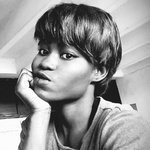 I have a bachelor's degree in Philosophy, and I have taken short courses on Negotiation,...Read moreHi there, I am a vibrant writer, who, like many people, started writing since I was a child. I have a bachelor's degree in Philosophy, and I have taken short courses on Negotiation, and Risk Management. I write tech articles, crypto/blockchain articles, business articles, lifestyle articles, food articles, health articles, press releases, SEO articles, etc. My interest in writing developed from reading, especially novels and plays. In 2017, I took a bold move and decided to start writing as a profession, and I've written articles for more than 100 clients. I chose content writing because of the value I will be able to provide to business owners, blogs and websites owners. I will provide you with quality articles with great engaging content, and zero plagiarism guaranteed. So, you can focus on more important things while I take care of your web/blog articles. If I am not writing, I'm probably watching a movie (I'm a Marvel fan), reading a novel, or tweeting. Feel free to send me a message, I can't wait to work with you!